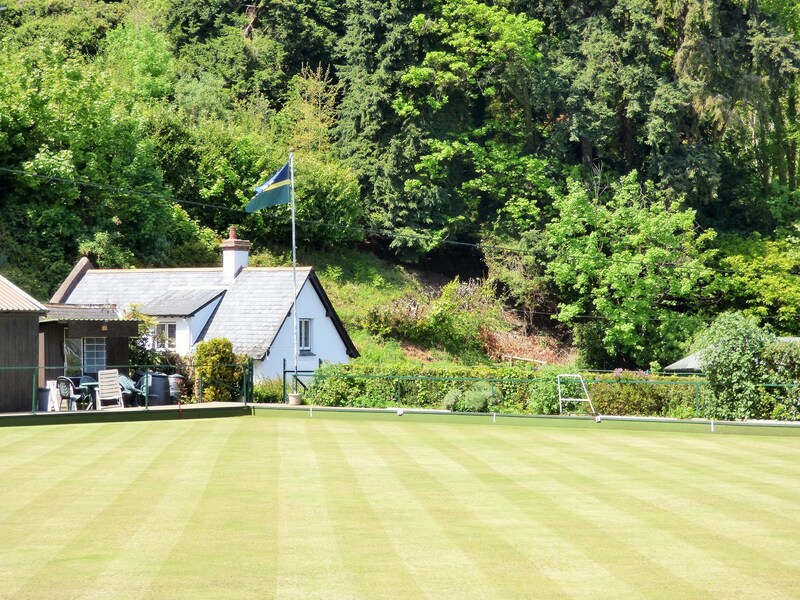 Welcome to Porlock & District Bowling Club. 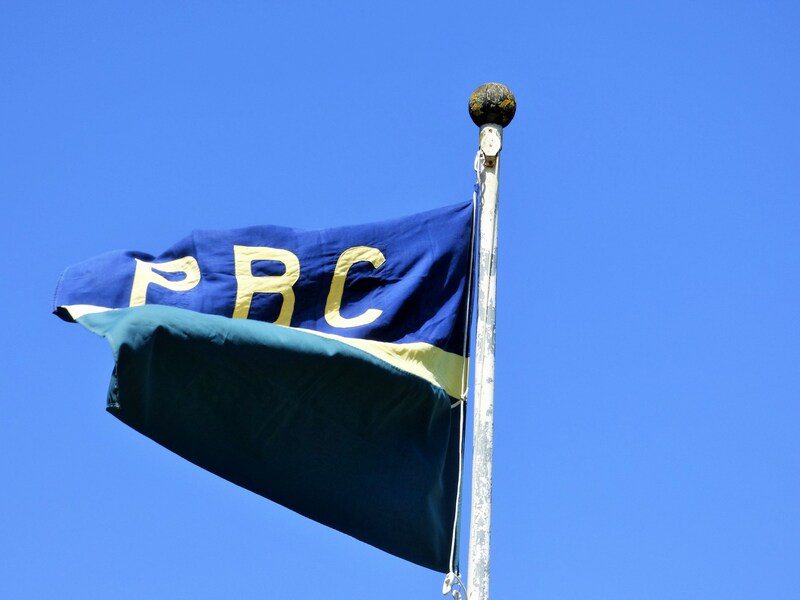 The club is situated in Parsons Street, a quiet backwater of the famous village of Porlock. 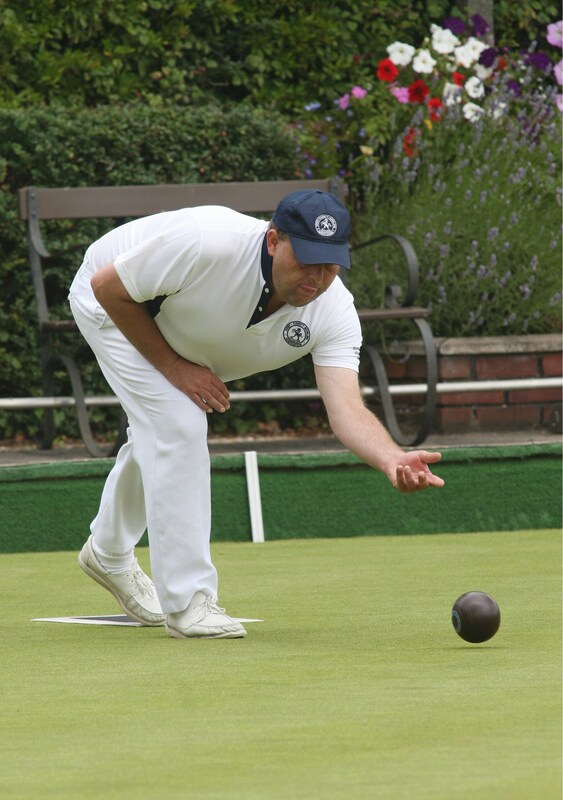 The club was formed in 1982/3 when a group of like minded friends decided to create a bowls club. 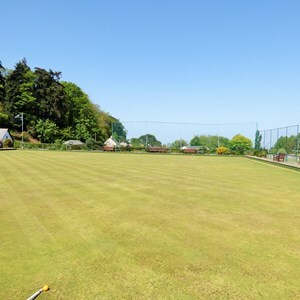 2 years later, with a great deal of hard work and endeavour by all, a very successful bowls club was up and running. 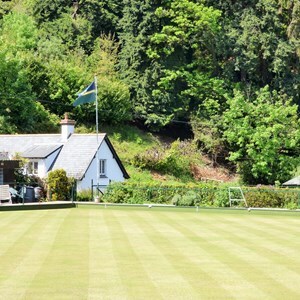 The club is located within Exmoor National Park, an area of outstanding natural beauty. 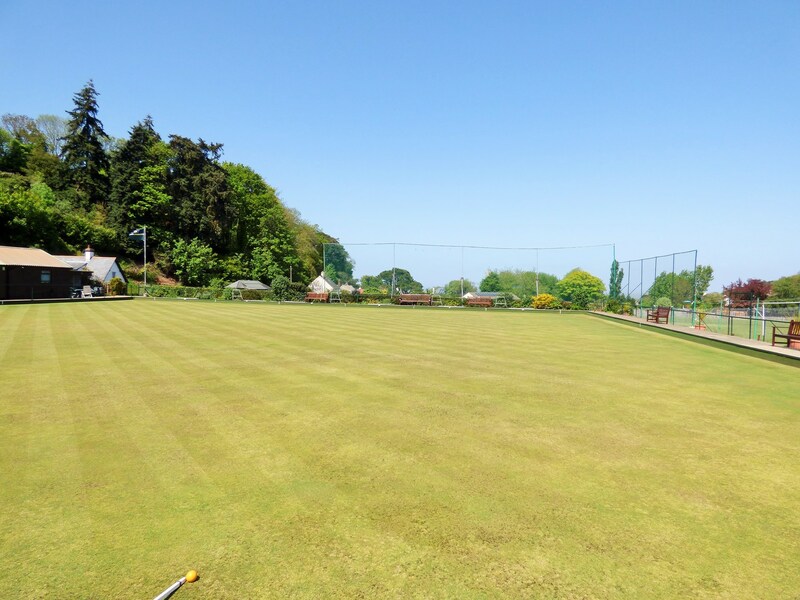 Views from the green extend to the Bristol Channel and Hurlstone Point making an idyllic and peaceful location to play the game of bowls. 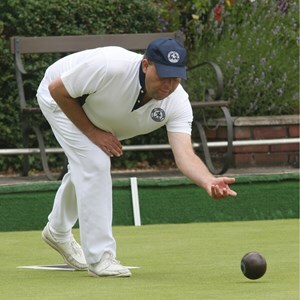 The club is renowned for being a very friendly and hospitable place to visit. So, if you are in the area why not call in for a roll up and a chat, with a cup of tea or a pint when the bar is open. 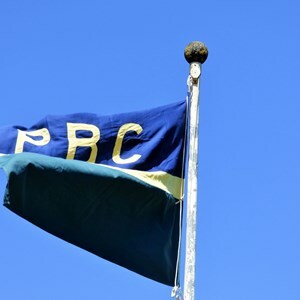 The motto of the club is "There are no strangers only friends we have yet to meet".